It’s been an exciting 24 hours for this one person sitting in front of the computer screen writing to you right now! 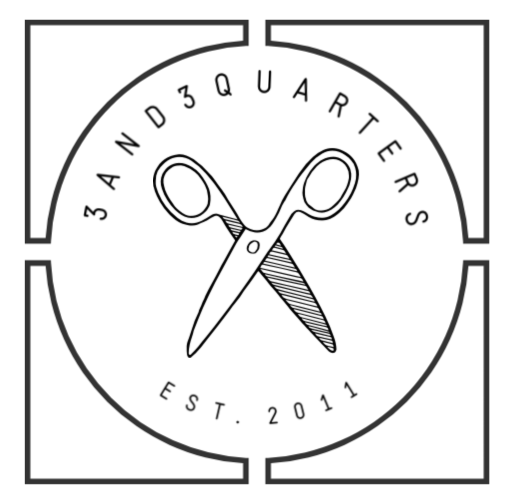 Not only has 3and3quarters received a purdy new facelift, but now has a sister site dedicated to my love of baking! Yes that’s right, I’ve begun writing a food blog! Called One Baker’s Daughter, my aim is to share my triumphs and my not-so-triumphant baking adventures in the kitchen. The recipes I use will be posted on the blog accompanied with very amateurish photos of the results. On the crafty front, I’ve discovered the very fiddly, very minute practice of MINI-HEXIES!!! 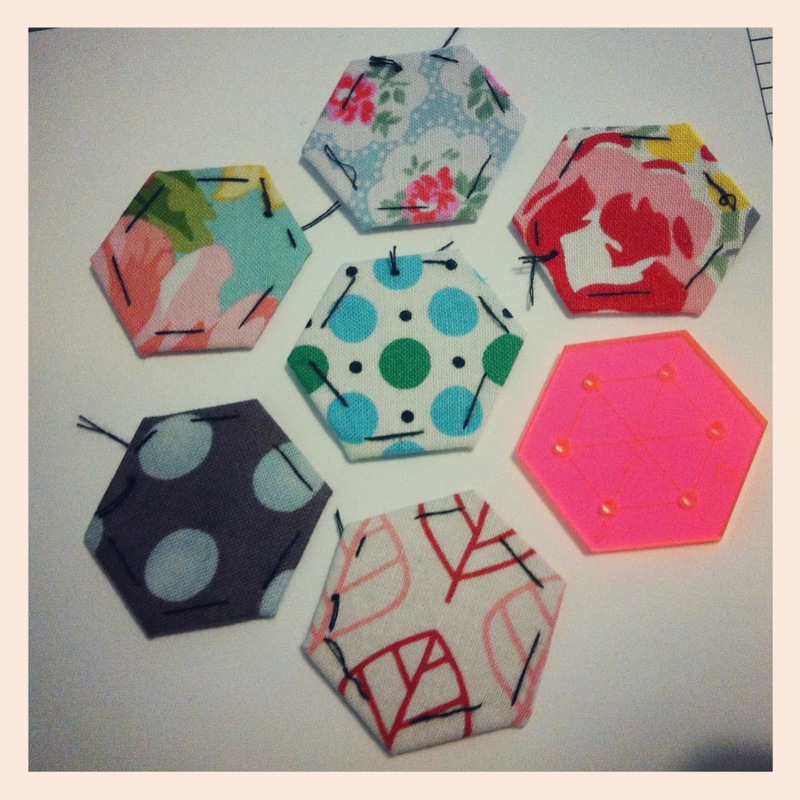 Squeeee – Mini Hexies along with my pink template! I’m off to make more…. Previous PostQuilty-Crosses: A Second Chance… Next PostQuilty Textures & Giant Hexies!